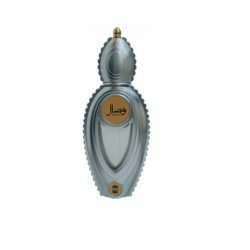 This concentrated perfume oil is the alcohol free version of the Blu eau de parfum by Ajmal fragrances. If you like Bleu de Chanel by Chanel then you will mostly like Blu by Ajmal. It has a few notes in common like Jasmin, Sandalwood and both have citrus tones fro varying citrus ingredients. 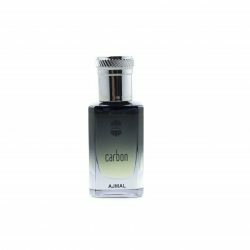 This is ideal for people who prefer to wear alcohol free scents due to sensitivity to alcohol or for any other reason. Being only 10ml, its also travel size making it ideal for discreet touch me ups in your handbag or car. You could wear this independently or alongside the eau de parfum version. 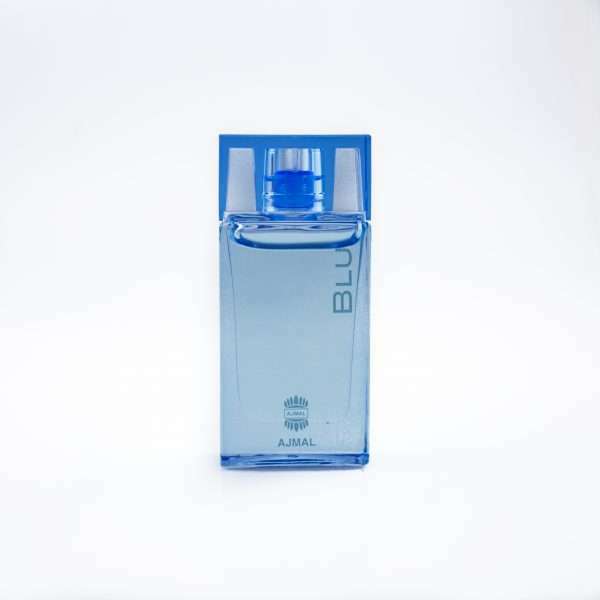 Blu by Ajmal is a refined and sophisticated French fragrance, this masculine fresh aqueous Eau de Parfum caters to the contemporary tastes of energetic and spirited young men. Introducing tangy aromas of the summer, Blu by Ajmal’s composition offers a refreshing choice for men with a penchant for the great outdoors. A distinguished icy aroma articulately blends top Fresh notes comprised of Bergamot, Lavender and Watermelon with invigorating ingredients like Lotus and Jasmine that form the core of the fragrance. 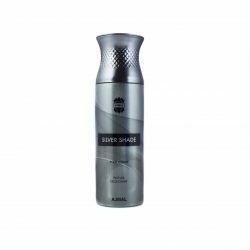 Blu by Ajmal resonates with Sandalwood, Musk and Amber at the base.